31 October is not a traditional date for a wedding ceremony but may be perfect for those who love autumn and the Halloween holiday. 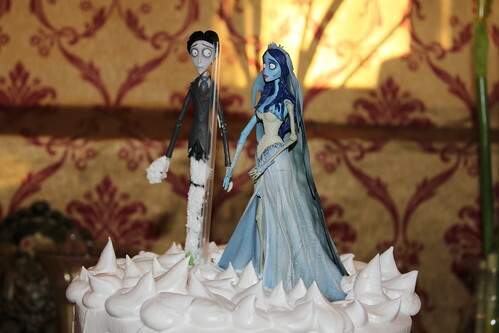 Planning a Halloween wedding is not for the faint of heart. There is always going to be somebody, somewhere who does not approve. Remember though, it’s your choice and your special day. Butterfly wedding themes are the perfect option for a late spring or summer wedding. While you don’t want to saturate your wedding with butterflies, you do want your guests to be aware of your wedding theme. So, have some fun and plan your butterfly-themed wedding. 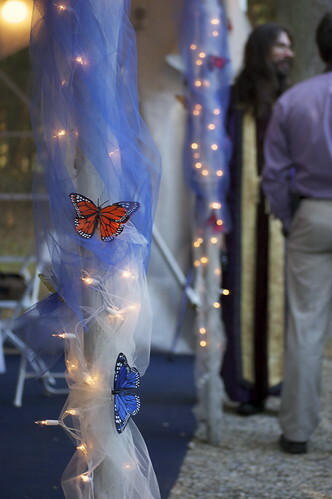 Below are 6 ideas to get you started for butterfly wedding themes. Choosing a vineyard wedding theme can be a great way to get married, especially if you are a wine connoisseur. Even if you know nothing about wine, getting married at a vineyard can be a great experience. It all starts with vineyard wedding invitations. They can help to set the tone for your wedding, and they also let your guests know what to expect. A garden wedding can be the perfect way to exchange your vows, especially if you want a small, intimate affair with a few close friends. Another benefit is that you can have full creative control over designing your wedding day. 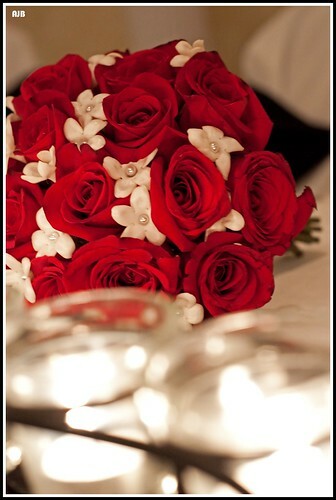 There are few limits when you are making the wedding planning decisions, and you will also know the space very well. 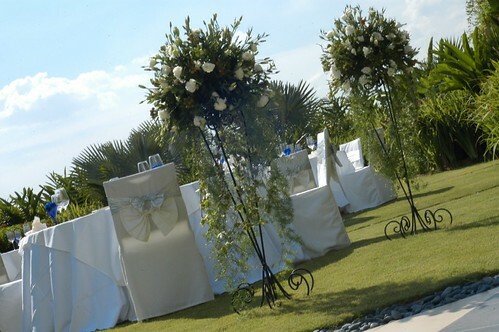 One drawback is that as with any outdoor wedding, you will have a lot of planning and coordinating to do. 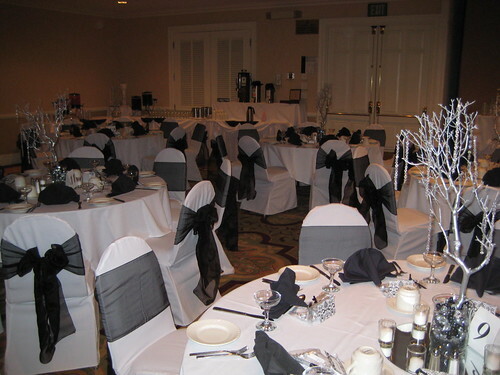 Instead of going to a wedding reception space that provides everything in a package you will have to be responsible for finding things like a caterer and rental company for the tent, silverware, glassware, etc. Logistics can be another challenge with a garden wedding idea as not every back garden is set up to host a wedding, and you may possibly have to work around space limitations and other obstacles. Winter weddings can be very beautiful and have an element of heightened celebration due to the timing being within the holiday season as well as the extra effort made by guests to attend if in areas where weather can cause difficulty in travelling. These factors can serve as inspiration for winter wedding ideas highlighting warmth and closeness. Lighting can play a major role in achieving this effect as can all of the other choices that must be made to realise winter wedding ideas. No matter what religion the couple follows or where in the world the wedding takes place, a wedding that takes place in the winter will be somewhat more meaningful to your guests because of the season.